Scratch Bakery | It's made from Scratch! Welcome to Scratch Bakery! Come by and see us! We're located at 4181 William Styron Square in the Port Warwick area of Newport News and 36 Mellen St. in Hampton! We specialize in Wedding Cakes, Birthday Cakes, Graduation Cakes, Baby Shower Cakes, cookies and other bars. We offer 18 to 20 cupcake flavors per day. If you want a cupcake, we've got you covered! Your neighborhood bakery. Visit us today! You may also call at 757-833-0965. 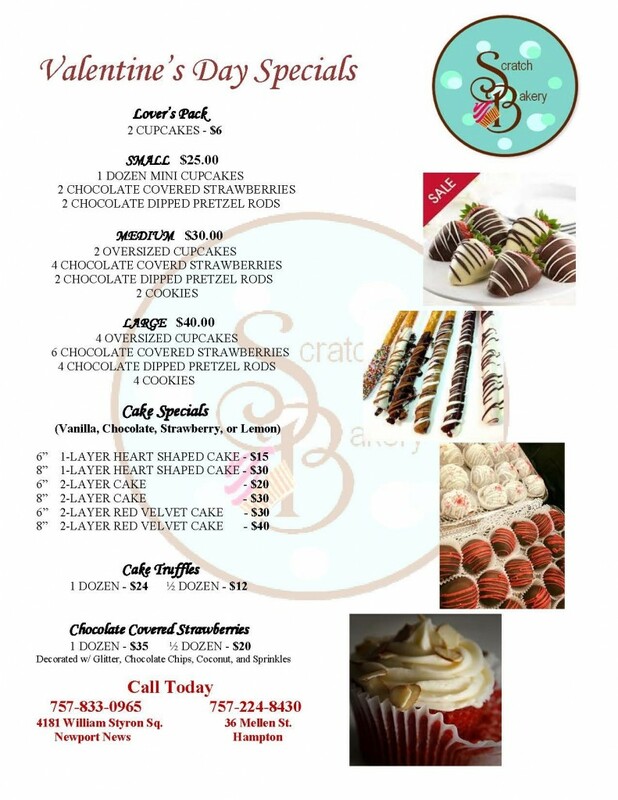 Scratch Valentine's Day & Daily Specials! Stop by and check out our daily Scratch Bakery specials such as our Holiday Specials! Like us on Facebook and follow us on Twitter to keep up on the latest specials. Indulge in our over-sized cupcakes, cakes, cookies, and more! Hope to see you soon! Getting Married? 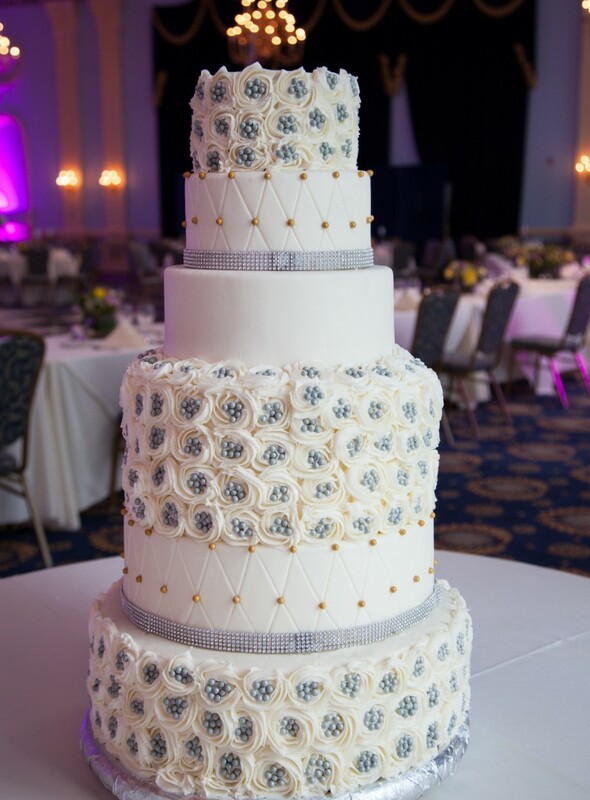 We specialize in custom created Wedding Cakes designed to make your day the very best! Need a Groom Cake? We've got you covered! 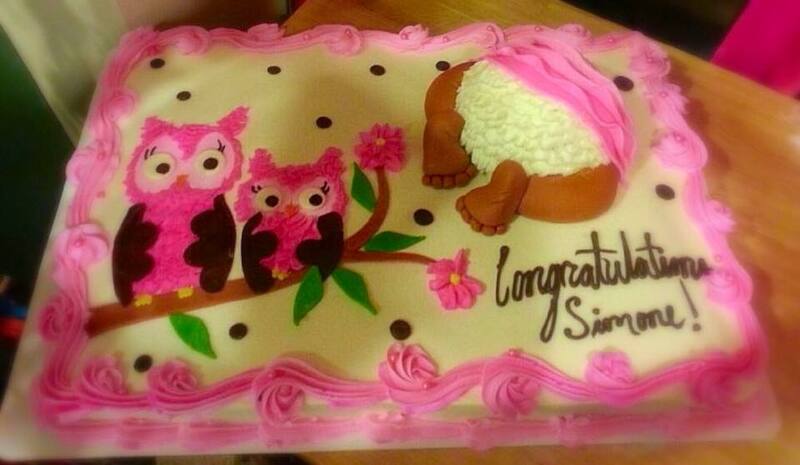 And don't forget the Bridal Shower Cake before the Big day! We specialize in 3D Cakes, Character Cakes, Photo Cakes and so much more! Need a place to host your next party? 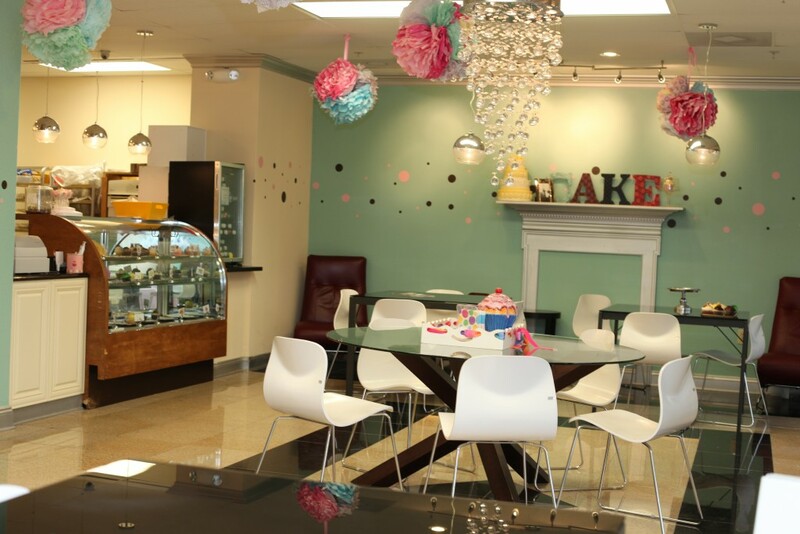 Ask about our Scratch Bakery hosted Birthday Parties or rent the space for your next party! Swing by the bakery to pick up or dine in and enjoy a Scratch treat! Enjoy a delicious Scratch cupcake today. 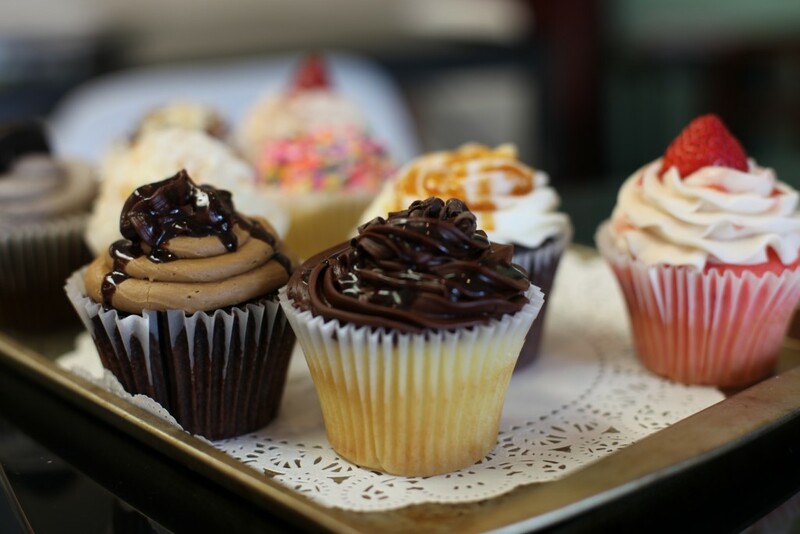 Our over-sized cupcakes come in many flavors. We have something for everyone. Expecting a little bundle of joy or know someone who is expecting? 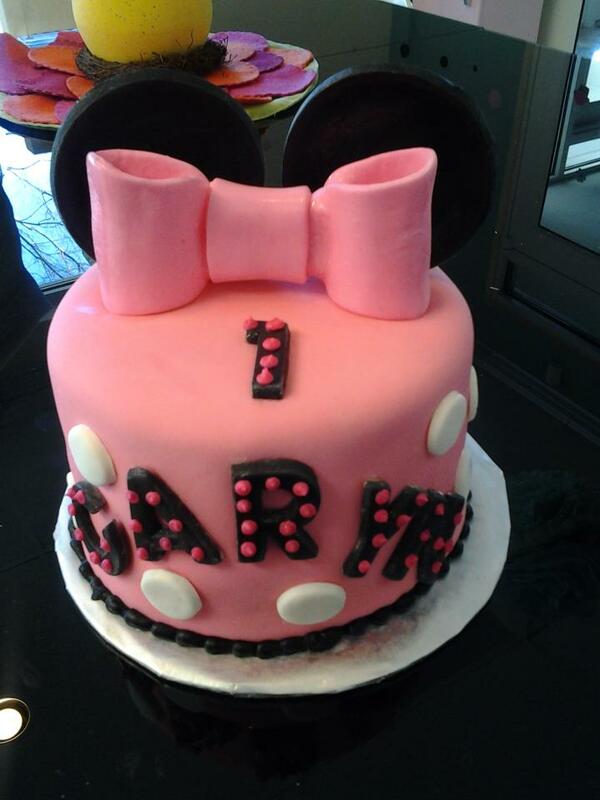 We offer a variety of beautiful baby shower cakes to help you prepare for your special new arrival.